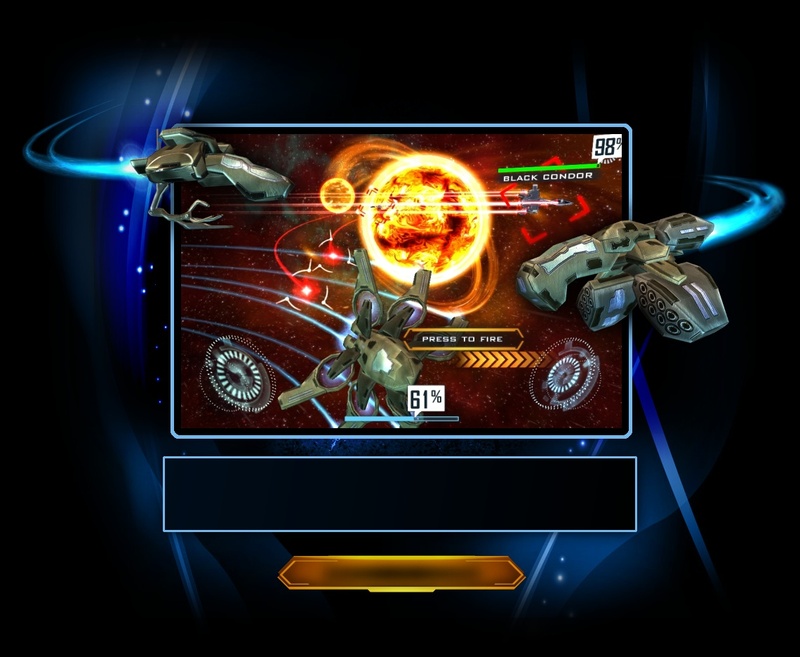 Quantum Legacy HD: The next generation of on-rails space shooters is available now Exclusively on the iOS. Questions? Problems? Explain your issue in detail via email.